Aya, Ben Westbeech, Big Brooklyn Red, Cooly&apos;s Hot Box, Ely Bruna and more. Ladies & gents. 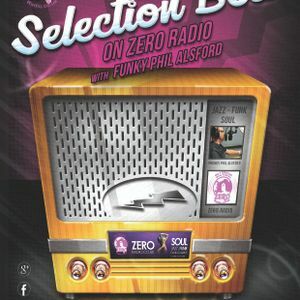 Your chance to listen again to this weeks Selection Box on zzz.zeroradio.co.uk with me Phil Alsford. Playing you a mixed assortment of quality tunes to see out your working day.